Furniture Leisure's Elite Series 8 ft. ADA Compliant Thermoplastic Polyethylene Independent Picnic Table brings together the unique independent style with the accessibility of ADA compliance. 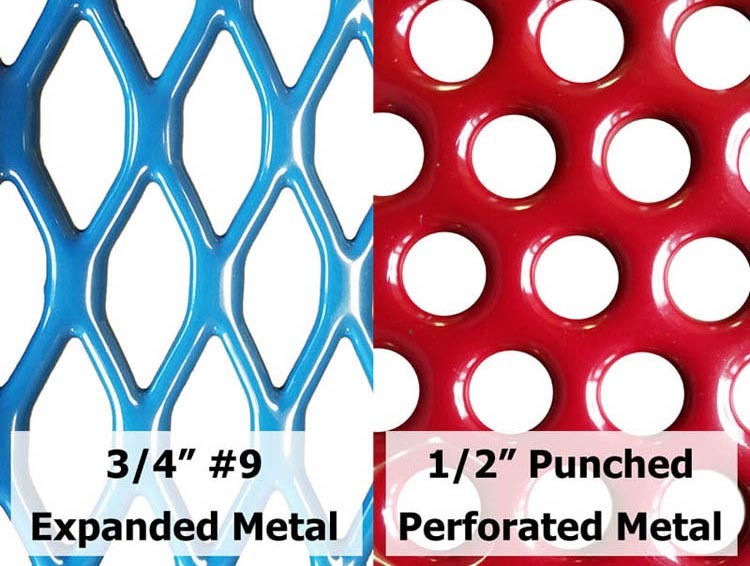 Both the tabletop and seats are manufactured from 3/4" #9 gauge expanded metal or perforated 1/2" hole punched steel with the tabletop featuring an extended end for wheelchair accessibility. Dual 4" x 4" commercial grade pedestals can be found on each piece of furniture and come with either an inground or surface mount. 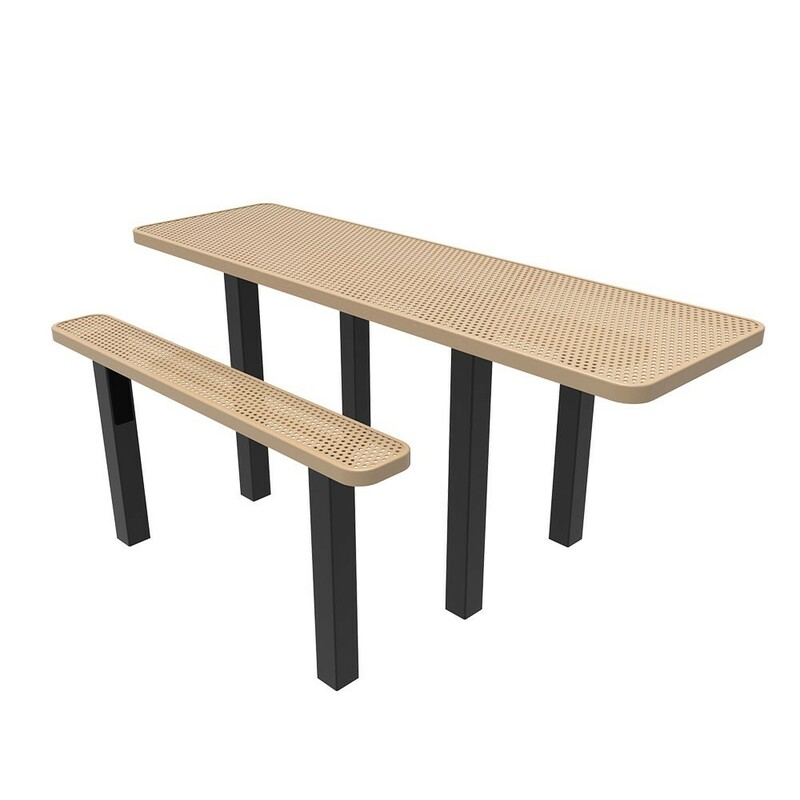 For protection against fading, rusting and chipping the Elite Series thermoplastic polyethylene coating is applied to the tabletop and seats. Choose from a variety of separate color options for the tabletop/seats and frame. This table comes with a 5-year commercial warranty and is made in the USA. Departs from the warehouse in 3 - 5 business days.